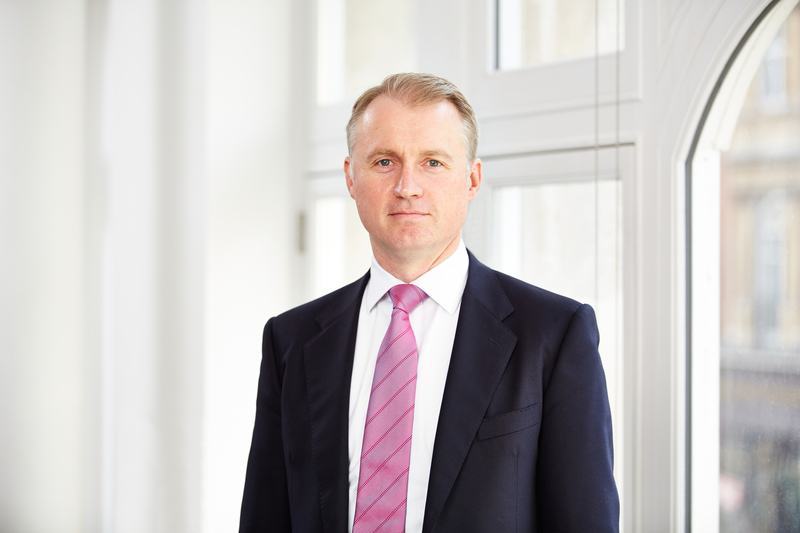 At GlobalData we see two themes emerging in 2017 for the North Sea. First is an increase in crude output from new projects achieving first oil and from fields which came online late last year reaching peak production levels. These fields will add 160,000 barrels per day (bd) from the area in 2017. New production will include high profile projects sanctioned earlier in the decade including the Gina Krog and Ivar Aasen projects in Norway which collectively will add 120,000 bd at peak production. The UK’s biggest start-ups will be the Kraken field and the Western Isles Development which will achieve 85,000 bd at peak. 2017 investment on projects under development and producing fields will total upwards of US$20 billion. Several high profile development projects including Johan Sverdrup and Martin Linge in Norway and Mariner and Culzean in the UK will drive spending and provide additional production in the North Sea from 2018 to 2020. The second theme is the continued lows in Exploration and Appraisal (E&A) activity for the area despite oil price rebounding and several efforts are made by regulators to support the industry. The UK Oil and Gas Authority (OGA) cites firm commitments for six exploration wells and six appraisal wells with contingent estimates of another possible nine wells (three exploration and nine appraisal) in 2017. This could potentially mark a clear increase over the nadir of 15 E&A wells drilled in 2016. BP’s Ravenspurn exploration well spudded in December 2016 will be closely watched as the well will investigate the deeper Carboniferous Area and its potential. This little explored basin horizon could open up a new gas play adding new areas for exploration and production in the Central North Sea. The OGA will also be supporting efforts to reprocess seismic data and create more detailed geologic maps covering the region to further its strategy of maximising recovery from the UKCS using new techniques and tools. The results of all these efforts should help reverse the decline in E&A investment that started 2012 and lay the groundwork for future development projects in UK sector the North Sea in the midterm. In Norwegian sector of the North Sea 2017 should show a significant decrease over the 22 exploration and seven appraisal wells drilled in 2016. The Norwegian Petroleum Directorate (NPD) forecasts just over 10 exploration wells in the North Sea for 2017 with Statoil responsible for the bulk of the wells. 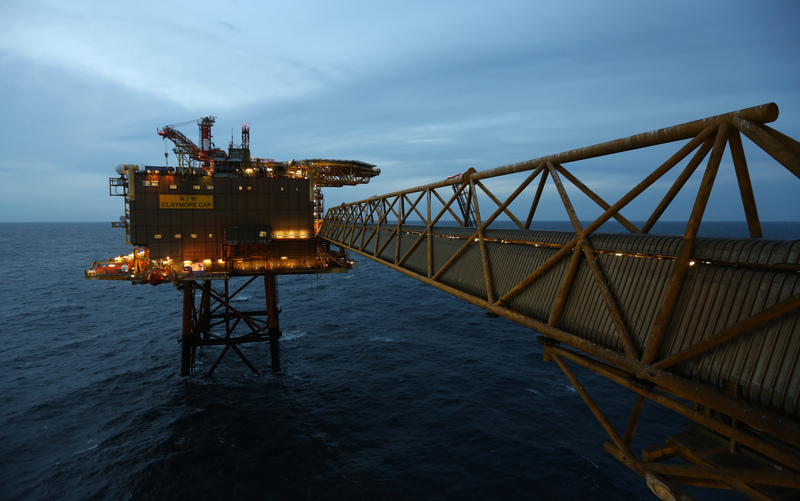 Statoil announced North Sea drilling will focus on appraisal efforts of existing discoveries. We expect the appraisal efforts to speed development of the recent small discoveries as they would be accessible via existing infrastructure and would be relatively quick low cost developments. These may include key 2016 discoveries at Herja, Cara, Brasse and Langfjellet. Investment in the Norwegian North Sea will decline by 12 per cent in 2017 with investment increasing in 2019 according to the NPD. The North Sea has experienced a marked decline in production from peak output. High oil prices raised project economics earlier in the decade but the remnants of the production gains from these projects will run their course. New production and investment will be contingent on the exploration efforts now undertaken. The North Sea must continue to invest in E&A to ensure quality projects are identified and developed. 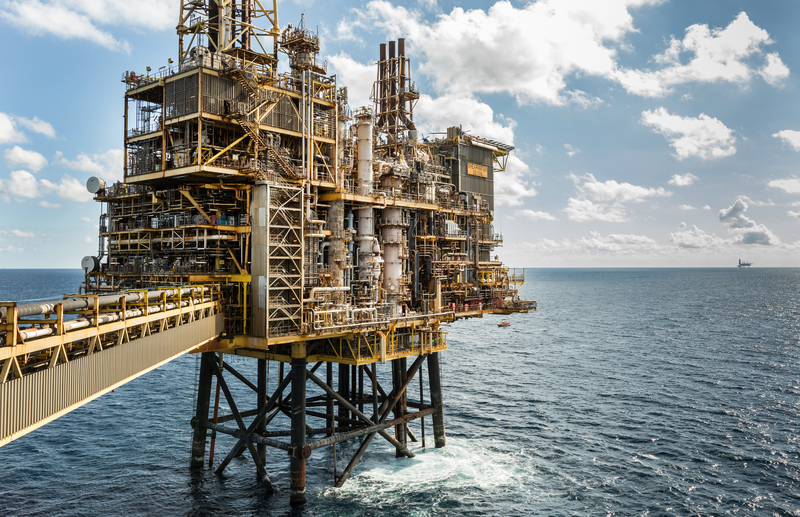 The overriding fiscal discipline across the industry has forced the quality of projects to improve and North Sea will have to continue this to remain competitive for future investments. Joseph Gatdula is GlobalData’s senior upstream analyst. GlobalData is a provider of data and analysis for consumer, technology and healthcare businesses.